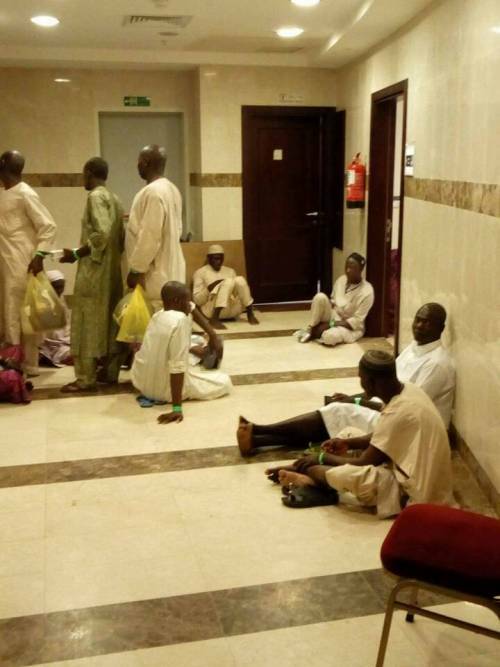 Nigerians pilgrims quartered at a hajj camp in Saudi Arabia have been hit by a variety of ailments from which there has been no relief, following non-provision of medical facilities by the National Hajj Commission (NAHCO), SaharaReporters' reports. Sources in the camp told them NAHCO officials have failed in the responsibility of ensuring the welfare of pilgrims, who paid vastly increased fares to make the religious pilgrimage. 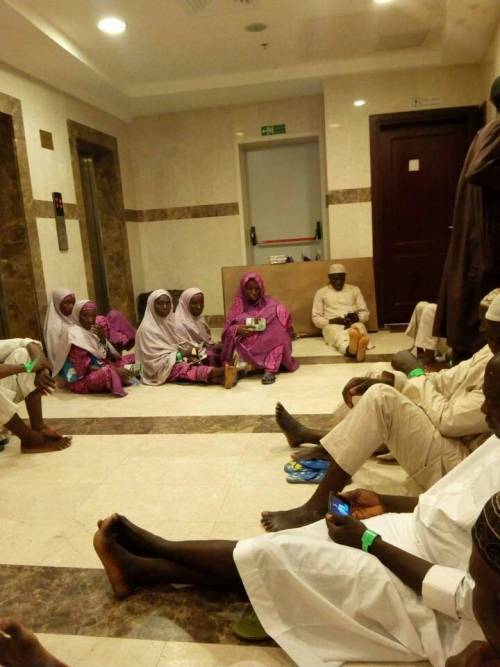 A source disclosed that many pilgrims are currently down with fatigue and malaria fever. “I have been down with malaria for four days, but I have received no medical attention. I tried to draw the attention of our state government officials, but their response was that I should pray fervently, as there is nothing they could do as everything is in the hands of the NAHCO officials, who are not available to assist,” said the source. He added that many pilgrims are lying helplessly at King Abdul Aziz Hospital here in Mecca and they have no access to malaria drugs. 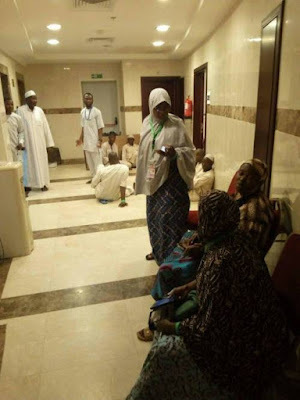 In desperation, some pilgrims confronted NAHCO officials, especially members of the medical team, who said the number of personnel available was inadequate to deal with the number of pilgrims. According to the source, the medical team in Mecca blamed the inadequacy of personnel on the inability to obtain visas. 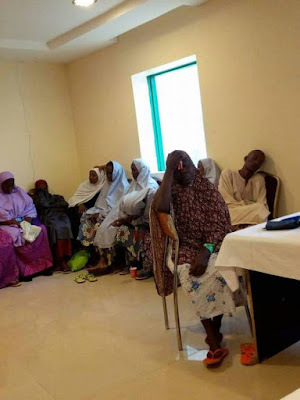 They claimed that about 90 per cent of those who should be on the medical team are currently stranded in Nigeria. “The medical team provides only skeletal services. They keep promising to improve,” a pilgrim added.